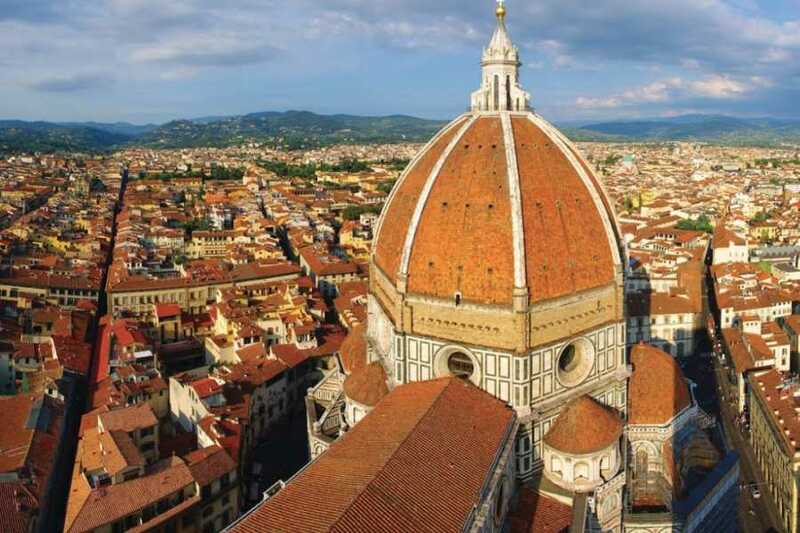 The birth of the Renaissance and home to some of the most significant buildings, paintings and sculptures in art history is just the beginning of what Florence has to offer. Enjoy true Tuscan cuisine and the diverse nightlife of the city. 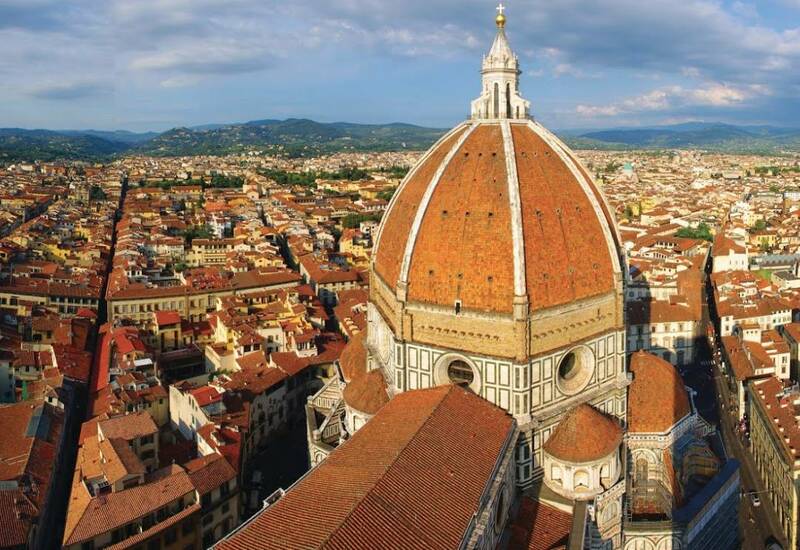 Florence and the surrounding Tuscan countryside hold some of Italy’s most iconic images. See the David, get lost in the famous San Lorenzo leather markets, and indulge yourself with gelato. Saturday, wander around the city on water--Venice! Please have your flights arriving into Florence airport. Upon arrival into Florence, you will be able to check into our accommodation. Look out for the Blue hoodies in order to check in with you Bus2alps tour leader. Once we arrive in Venice you are free to join in on the mask wearing and confetti throwing of the festival or explore the intricate arrangement of canals and buildings on stilts. From here, it is easy to access the glass-blowing island of Murano, the colorful houses on the island of Burano, or head directly to St. Mark’s Square by way of waterbus or on foot. Your trip leader will show those interested in going to Murano and Burano the way by waterbus. We recommend purchasing the full day pass for the water bus. This will allow you to explore all of Venice’s islands with ease. You will have plenty of time to spend your day to enjoy the festival, visit Murano or the picturesque island of Burano, St. Mark’s Square, and the Famous Rialto Bridge. If you want to get on the canals, take a ride in a Gondola or opt for the inexpensive option of touring around by waterbus. The bus will depart from Venice for Florence later on in the evening. Check out is Sunday morning. You will have the whole day until our departure back to Rome to explore any sites that you have not yet taken in during the weekend! Ask you tour leader for departure times. Haev you flights back to your study city flying out of Florence Airport.